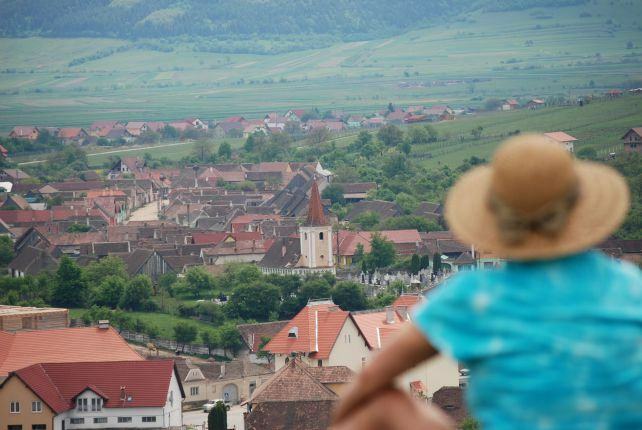 Romanians, Saxons and Hungarians have lived in harmony in the villages around Sibiu for centuries. Let's see how different cultures, religions and traditions have created a fascinating way of life. 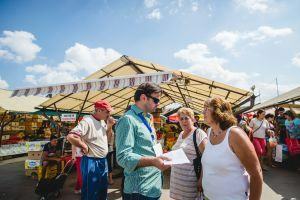 We will visit historical sites, meet local people, learn about their daily lives and Romanian rural culture. Come with me for a lovely walk in the picturesque countryside of Sibiu! Included: transport, entrance fees and guidance. Not included: lunch, souvenirs, extra drinks. 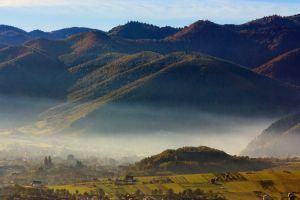 You will admire the beautiful countryside of Transylvania! 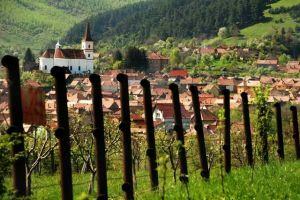 We will visit traditional villages around Sibiu and go walking over the hills. Comfortable shoes recommended. In the afternoon, depending on season, it might get chilly so please bring a light jacket or sweater with you. 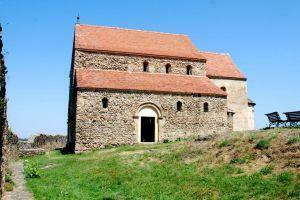 The village of Cristian is where Saxons and Landlers used to live. It is a multicultural place with so many nice stories. 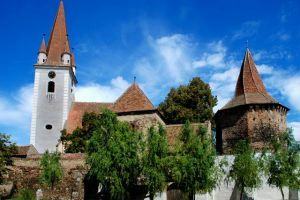 It will be our first stop and introduction into the history of Sibiu region and Transylvania. 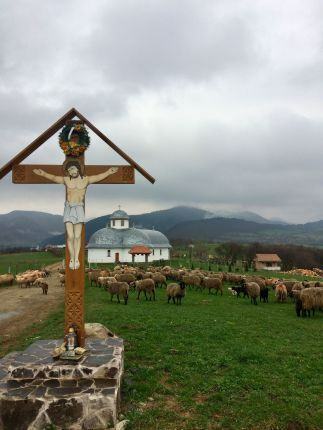 This unique museum has the most beautiful and biggest collection of Orthodox icons in Romania, and probably Eastern Europe. 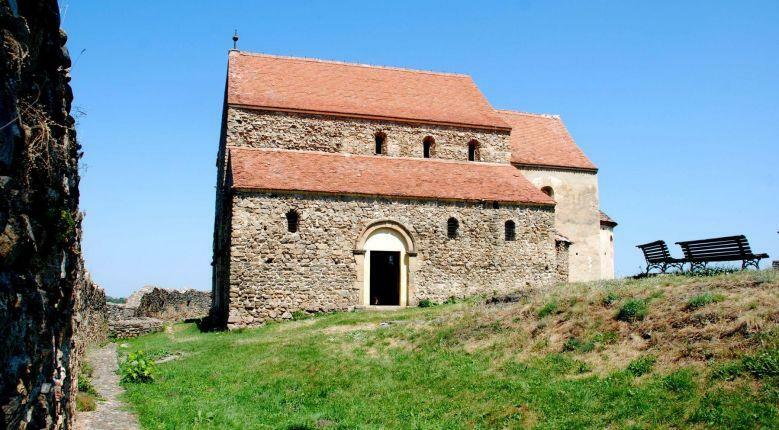 You will learn about the important role religion played in Romanian history and culture and see how painting styles evolved over time. 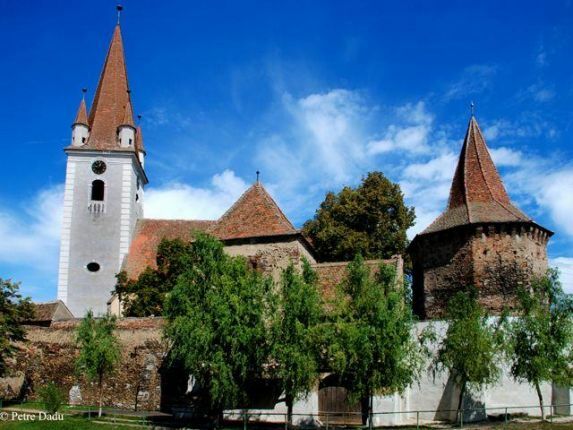 Dating back to the 12th century, this is among the first fortresses built in Transylvania. Though an amazing construction for its time, it is now in ruins. 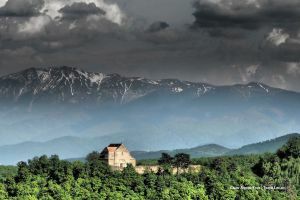 Nevertheless, there is much history to be learned here and an amazing view over the surrounding area. 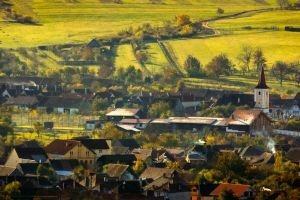 If the weather is nice, we'll have a relaxing walk on the hills overlooking the villages. 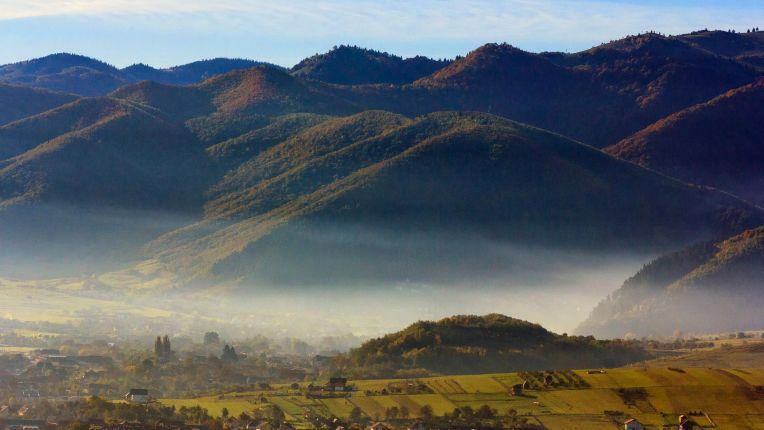 We'll learn how our Dacian ancestors built here a fortress 2000 years ago, how Autro-Hungarian authorities built a customs and brought soldiers to guard the mountain passageways and, finally, how the Romanian and German troups fought on these hills during WWI. All this while admiring superb views! Hello, I'm Adela. 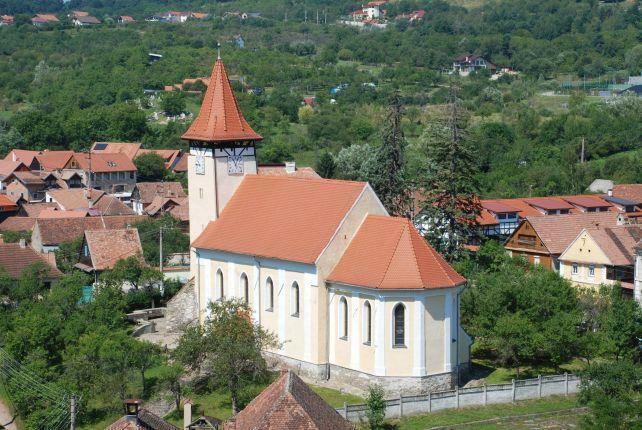 Originally from Sibiu, I enjoy organising trips and Romanian experiences for people all over the world curious to explore and learn about the amazing natural, architectural and cultural patrimony Transylvania has. I like: Making new friends and showing them my beautiful hometown. I enjoy history, geography, photography, politics, economy & business, sociology, reading and debating all kind of interesting subjects. 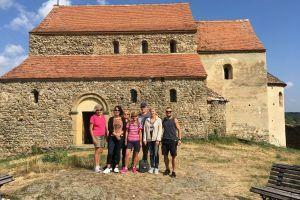 We had an awesome day exploring the countryside with Adela and her husband Petru. They took Connie and I for an nice walk up the hillside with some great conversation along the way. The view was awesome with a real peaceful feeling about it. 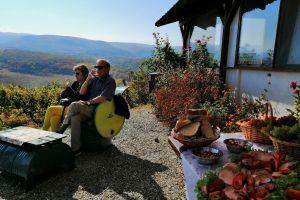 Petru went ahead and made a very tasty meal with lots of variety for all of us to enjoy after a morning hike. 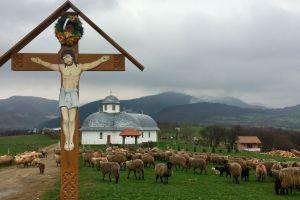 On the way back to Sibiu, Adela took us to another few interesting attractions. We really enjoyed Adela's company. She likes to speak about the history and culture of the area. 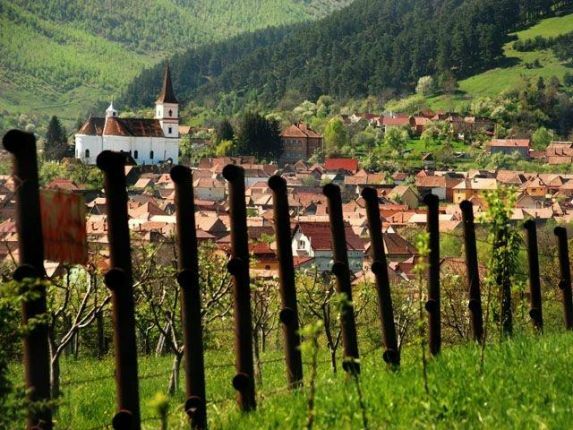 I would definitely recommend this tour for those people that like to experience a real part of Romania with great conversation along the way. Didn't find it anywhere else, so thanks Romanian Friend! 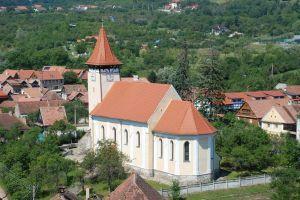 I had a very interesting day with Adela visiting villages around Sibiu! She is like an encyclopedia with lots of interesting things to tell me about old and recent history of the area, and could answer all my (many!) questions. 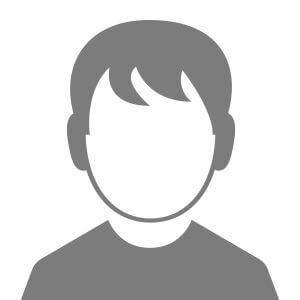 Romanian Friend is a very useful site, with lots of info and helpful staff on the chat! 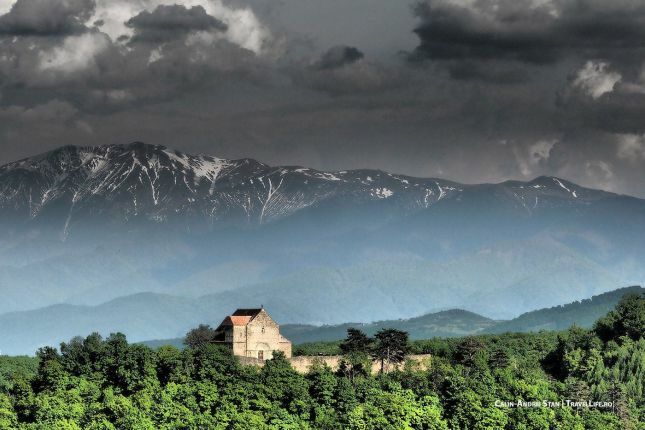 A great asset in planning a trip to beautiful Romania! 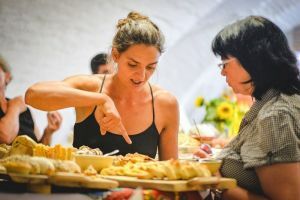 4 times a year we prepare a newsletter with local stories, places and our special insights about Romanian culture and local life that will inspire you to visit our country and have an authentic local experience. Would you like to get it? Need help with planning your trip? 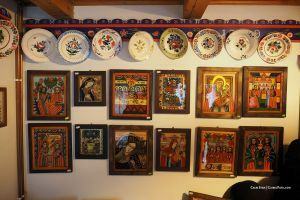 Maramures Region: what makes it special?